Unlike Kellen, I didn’t flash a Developer Preview of Android Wear 2.0 on one of my smartwatches as they were rolling out. I figured I would just wait for it to publicly launch and experience it with a fresh pair of eyes, and I’m happy I did that. Android Wear 2.0 is a large change over the last version of Google’s wearable OS, looking more polished and thought out, at least from my 15+ hours of usage. 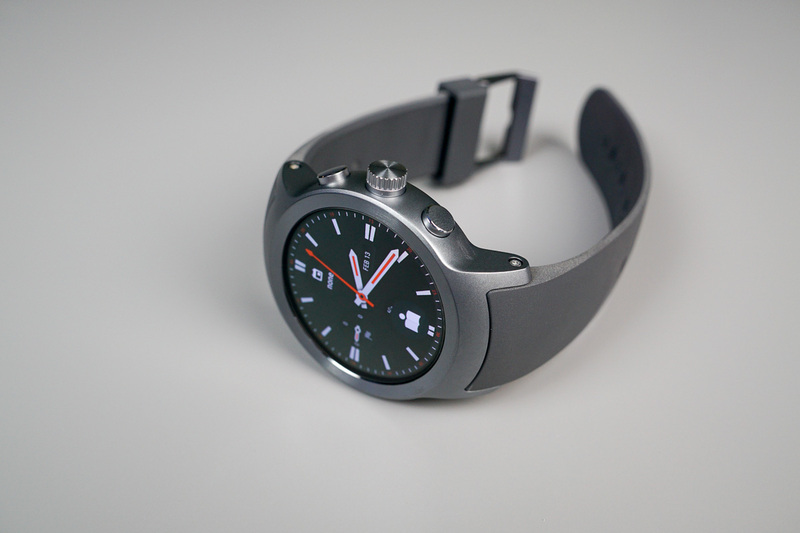 As for a basic list, Google threw in Google Assistant, support for Android Pay (not available on Watch Style), plus this rotating crown design and implementation has me totally mesmerized on the LG Watch Sport. If you are in the same boat as me and have never laid eyes on Android Wear 2.0, the below video was made with you in mind. During the video, I go over changing watch faces, tweaks to the settings menu, using Google Assistant, as well as customizing actions for the two buttons that flank the crown. Got any questions about Android Wear 2.0 or the Watch Sport? Hit me up in the comments below.